No time or patience to go grocery shopping? 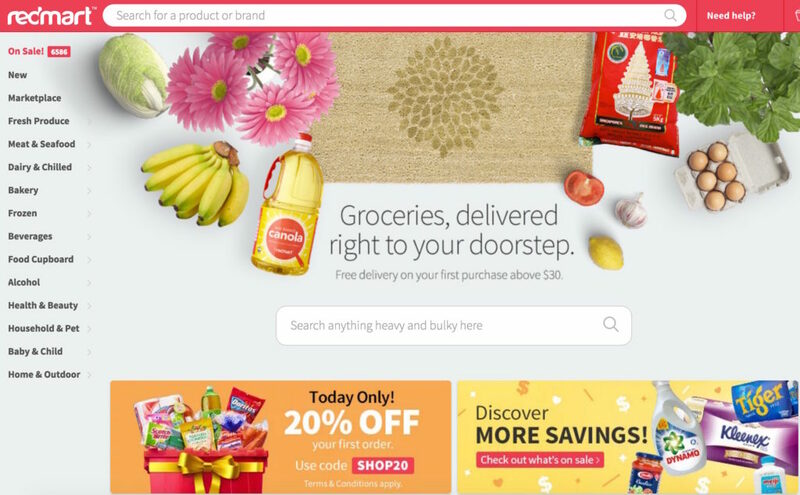 Here’s a round up of online supermarkets in Singapore, so you can have your groceries delivered straight to your doorstep. You’ve probably already heard about RedMart, because it’s been around for quite sometime now. 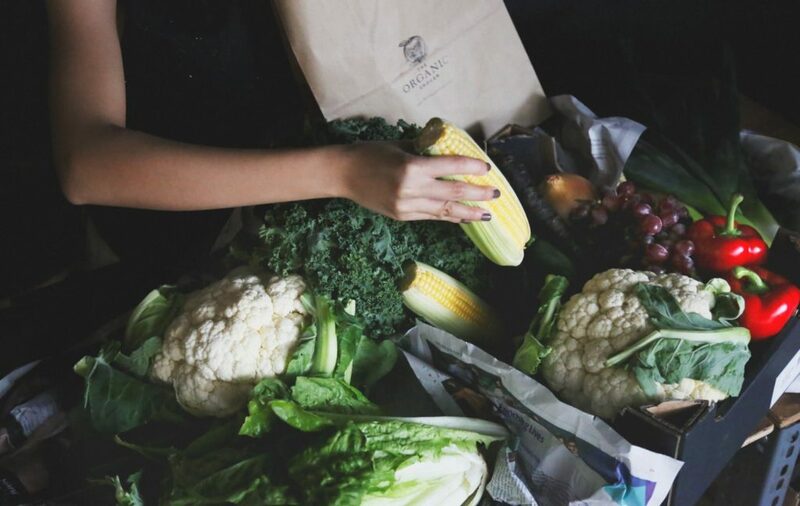 Not only does the online supermarket offer quick and frequent delivery, but they also have a wide range of products, ranging from fresh produce to beauty products. The products are no more expensive than your typical supermarket either, and in fact, you can sometimes get better deals on the site (always Google for coupons before checking out, I say). Still too lazy to get up and open your laptop? Redmart also has an app for iPhones and Android phones, so now you really have no excuse to do your grocery shopping. Best for: People who have no time or patience to shop at the supermarket. Or if you (sadly) don’t have a strapping young lad on hand to carry your heavy groceries. GoFresh is a bit different from your typical supermarket, as they specialise in fresh produce, meat and seafood. In fact, the good people at GoFresh are so confident about the freshness of their products, that they’re willing to refund you if your items aren’t up to standard. No worries about stale fish or wilted veggies here – even your mom would approve of them. The delivery fee is a hefty $15, but they do waive the charges for orders above $60. 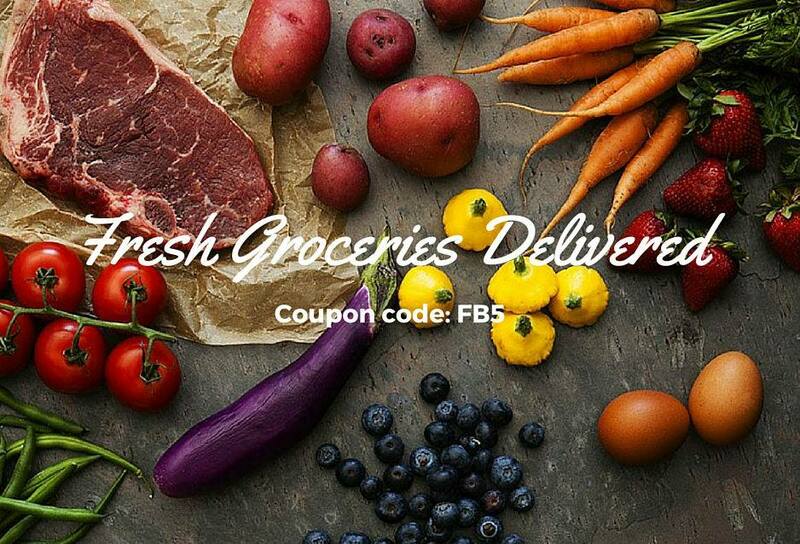 GoFresh also has regular Flash Sales, which offer discounts on gourmet products like oysters, organic chicken and marinated meats. Go on, it’s time to start planning that steamboat party of yours. Best for: People who cook at home regularly, or those in need of large amounts of fresh produce and meat (steamboat party woohoo). Ahh…we couldn’t leave out this aunty favourite, could we now? As you may already know, Giant Hypermart is one of the best places to score great deals on groceries, household items and appliances. However, the shopping experience in store can get a bit uh, pushy (don’t mess with an aunty on a budget). If you don’t fancy battling it out with the crowd, you can shop the same items from the comfort of your home instead. Giant Online pretty much mirrors the product selection in store, with the same great prices and wide selection. Delivery is quick too, with same day delivery for orders placed before 11am. Them aunties ain’t got nothing on you now. Best for: People who can’t resist aunty products and prices (you know it), but aren’t aunty enough to deal with the REAL aunties of Giant Hypermart. 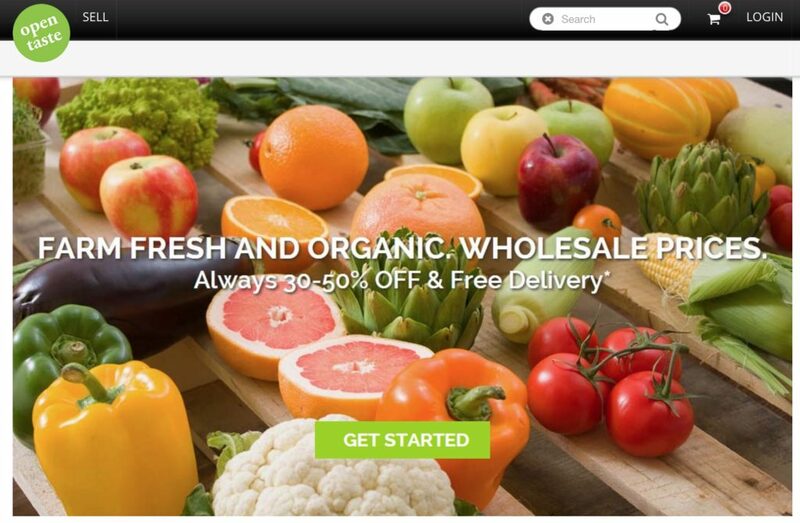 Open Taste is an online wholesaler of sorts, offering steep discounts on fresh produce, premium fruit and meat. Before you say “So cheap because it’s going to expire right?”, Open Taste is able to offer better prices because they source directly from farmers, which cuts out any middleman fees. Admittedly, the product selection isn’t that wide yet, but hey, who’s complaining when you can score great deals on premium beef and organic fruit? Plus, delivery is free and there’s no minimum order. Best for: Fruit fanatics – Open Taste has a decent selection of premium and organic fruit. Huber’s Butchery is every tai tai’s go-to place for premium cuts, so missing out on their selection of gourmet meats would be a huge mis-steak (yes, pun intended). With Huber’s Online Butchery, you can now skip the trip down to their store at Dempsey and shop briskets or bellies (pork, of course) from the comfort of your own home. Time for some homemade donburi bowls maybe? 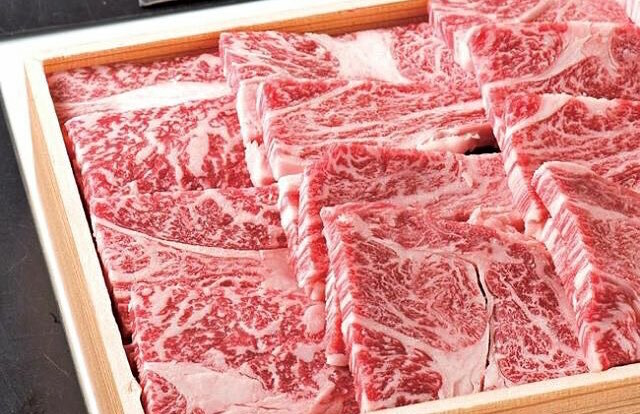 Best for: Meat lovers, Tai Tais and anyone who’s planning to make some killer beef bowls. The Organic Grocer is a boutique supermarket that offers a curated selection of gourmet products. Although they have a physical store at Mohamed Sultan (which is pretty Pinterest-worthy, if I might add), you can also shop their products via their online store. As its name may suggest, most of the products at The Organic Grocer are well, organic. From Australian Valencia Oranges to Quinoa Spaghetti, this is the place to click on for all your organic needs. You can even get beauty products and household items like organic toothpaste, dishwashing soap and detergent. Now, is that organic enough for you? The Organic Grocer also carries baby products, eco-friendly items and gluten-free snacks. Best for: Fans of organic anything. If you couldn’t already tell from its name, PurelyFresh is all about fresh produce. Besides fresh meat, fruit and veggies at affordable prices, you can also order Yong Tau Foo ingredients through the site (#yassss). 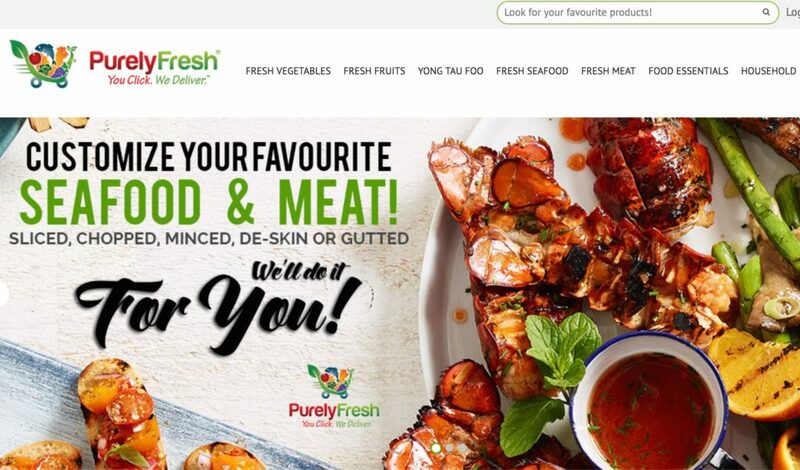 PurelyFresh also offers more than just your typical meat and seafood options, with pork bones, intestines and fish head available on the site too. Oh and have we mentioned how delivery is only $6? Who knows, PurelyFresh just might be the new age aunty’s best kept secret. Best for: New age aunties (you are shopping online after all) and young couples who cook regularly at home. 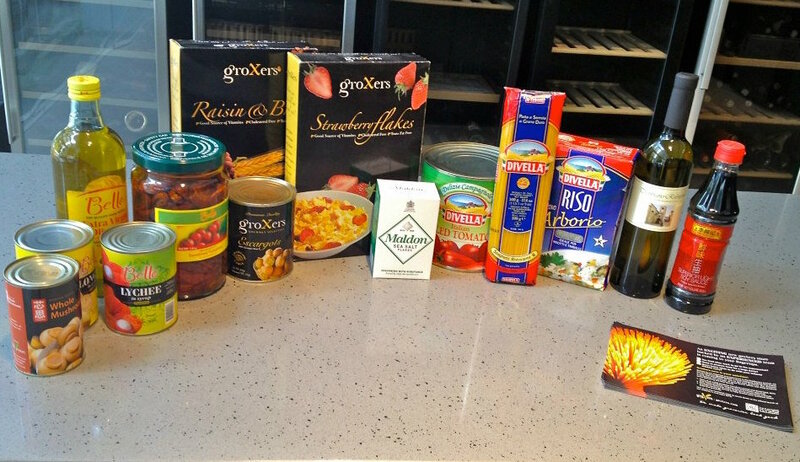 Groxers doesn’t actually sell fresh food and produce, but they do have an extensive selection of specialised products. If you’re in search of spices, dried foods and rare finds like chestnut ice cream or bamboo shoots, then Groxers is the place to log onto. Not sure what to do with the products you just bought? Groxers has a helpful concierge service, where you can field all your culinary-related questions and get cooking tips and advice from the pros. Groxers also has a bulk purchase section, where you can buy kitchen essentials wholesale. Best for: People who are into obscure flavours and products. Also, anyone who runs or manages a food and beverage establishment (bulk orders, remember?). 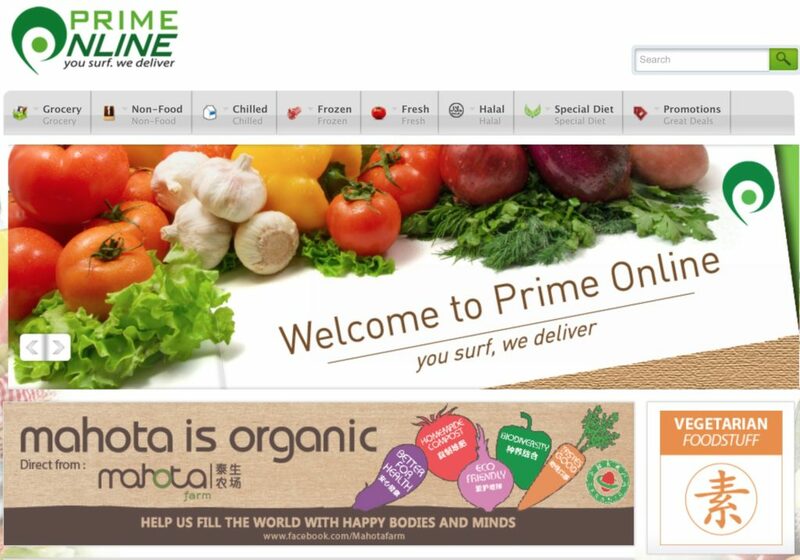 PrimeOnline is the online extension of Prime Supermarket, which has been around in Singapore since 1984. Good on them for keeping up with the times and going online. PrimeOnline carries pretty much everything your standard supermarket has, but they also have a dedicated Halal section with everything from frozen food to vegetarian Bak Kut Teh mix. Best for: Asian ingredients and kitchen staples, such as Chinese herbs, bee hoon (rice vermicelli) and tau kwa (tofu). Honestbee differs slightly from the other options on this list, because it’s not actually a supermarket. Rather, Honestbee acts as a personal shopping service to bring you items from various supermarkets and stores. 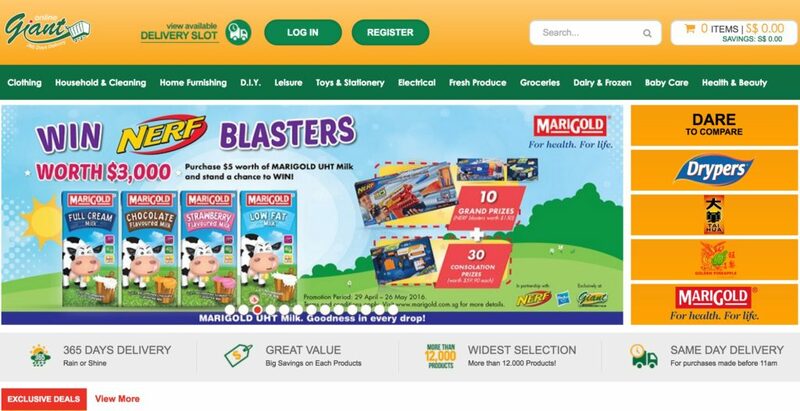 You can browse products from FairPrice, Cold Storage and even fruit and vegetable wholesalers, then check out via the Honestbee site. The team will then dispatch a personal shopper to handpick your items and deliver the order straight to your doorstep. You can also add back-up options for an item, in case the one you want is out of stock. 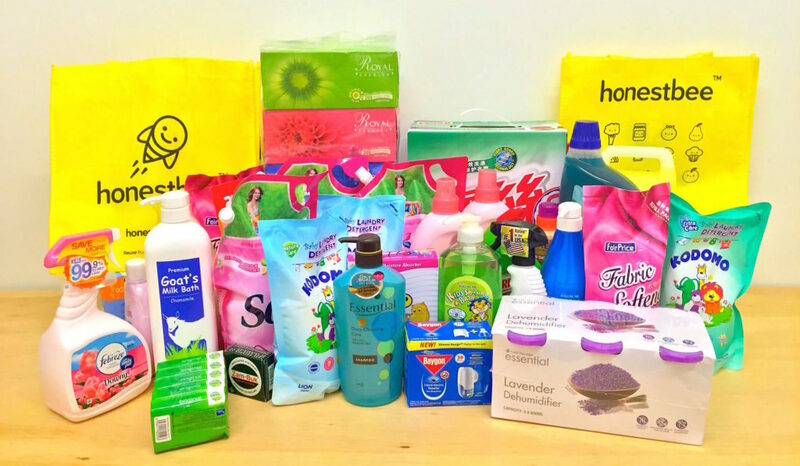 Besides FairPrice and Cold Storage, you can also use Honestbee to shop products from retailers like Jones The Grocer, Pet Lovers Centre and GNC. In fact, Honestbee is a good option for those with varied shopping lists, because you can order everything from groceries to pet food via the site. Plus, delivery is free for orders above $30, so combining shopping lists has never been more worthwhile. Best for: People who have varied shopping lists, or those who enjoy comparing the prices of items from various stores (#auntylife). Free $20 voucher off your first purchase from Opentaste using code 203B5D. Great selection of farm fresh and organic producers direct from farms in Australia and USA with delivery within 2 days. Delivers even on Saturdays and Sundays. Prices for organic produce are 40% less than locsl supermarkets. Latest code. Use 23D374 to get $20 off your first purchase. While promo last! Fee delivery for purchase above $35.